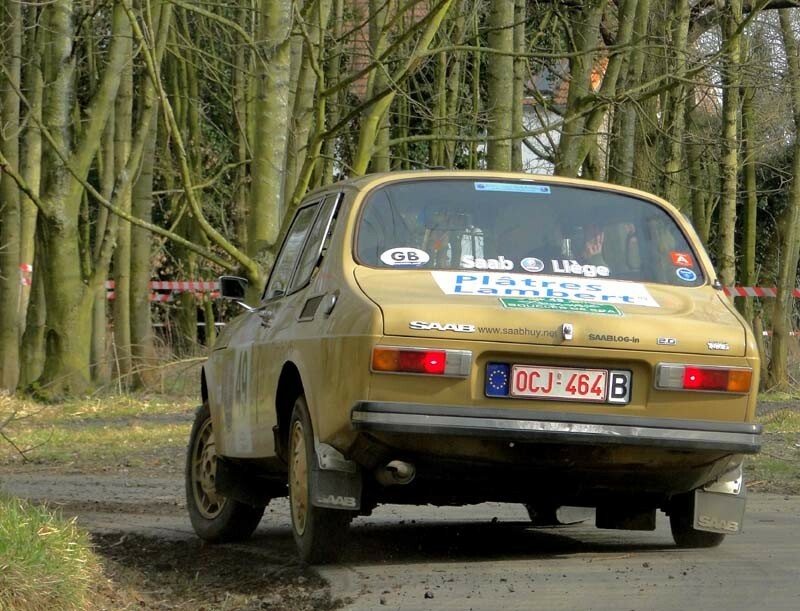 Etienne Morsa is a Belgian Saab enthusiast and blog writer who has a worldwide following. 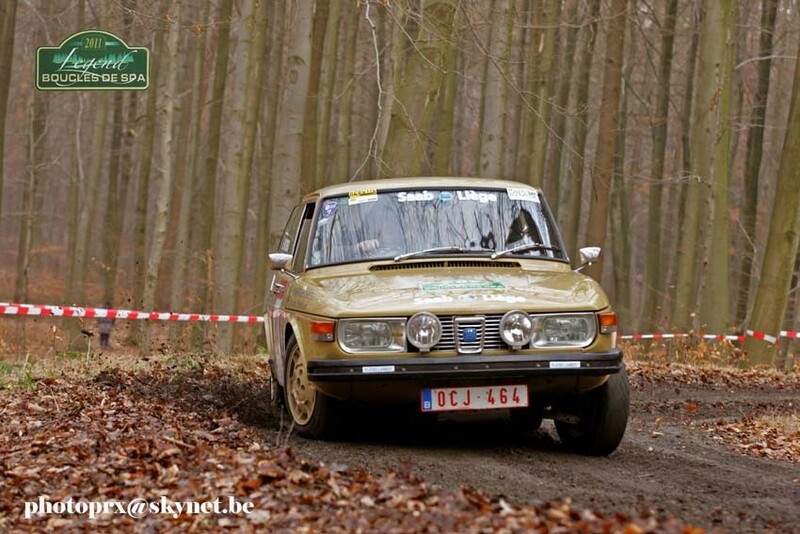 On February 18-19, 2011, Etienne competed in the Legend Boucles de Spa rally in Spa, a Belgian town located between Liège and Bastogne known for its spas. 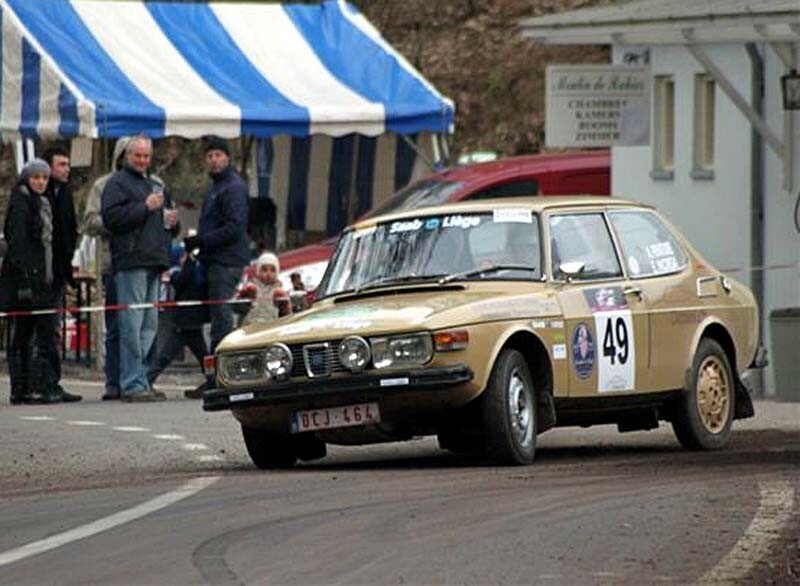 Driving with co-pilot André Fraiture in car number 49, a 1972 right hand drive Saab 99, they faced Porsches, Lancias, BMWs and other cars in the competition. Etienne first became interested in racing during visits with his parents to the RAC races in England in the 1980’s. There he met well known drivers, such as Markku Alen, Per Eklund, Ola Stromberg, and Stig Blomqvist. Blomqvist is particularly notable having won the rally in Spa in 1976 and 1980 while driving a Saab 99. Driving through the night, Etienne and André faced stiff competition from the 140 competitors in the classic category. 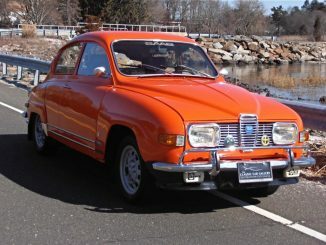 A tire burst didn’t help matters with the Saab. At last word, Etienne and André was in 20th place. Congratulations to Etienne Morsa and André Fraiture for a splendid performance at Spa 35 years after the historic Saab 99 win! Updates on this event are expected. Of the 140 competitors, 43 cars failed to finish. Etienne Morsa and André Fraiture finished 52nd. 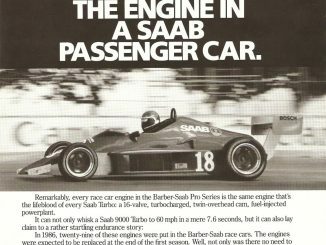 The skill of the driving team and reliability of the Saab led to a very respectable showing and even ahead of both BMW 325iX cars that finished. 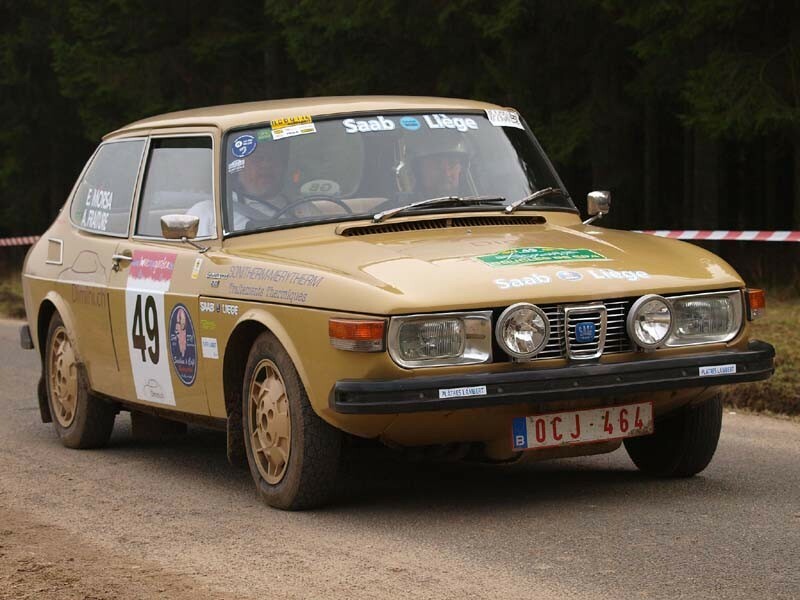 The Saab did not sustain any damage, which was quite common with other competitors in the race. Etienne commented after the race “It was such a great experience!”. Congratulations! The final classification has been published . Etienne and André have finished at the 52th position in the middle of 97 others cars which have finished. There has been a lot of damages with cars and 43 of them have given up. The 99 has been very strong! Etienne and I contribute to the French language blog, Saablog-In. 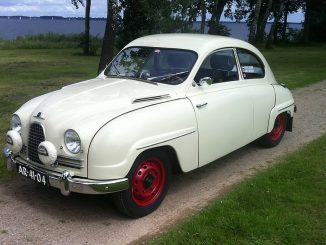 Etienne has posted in SaabWorld in the past. Thanks to Dave T for co-authoring this report.